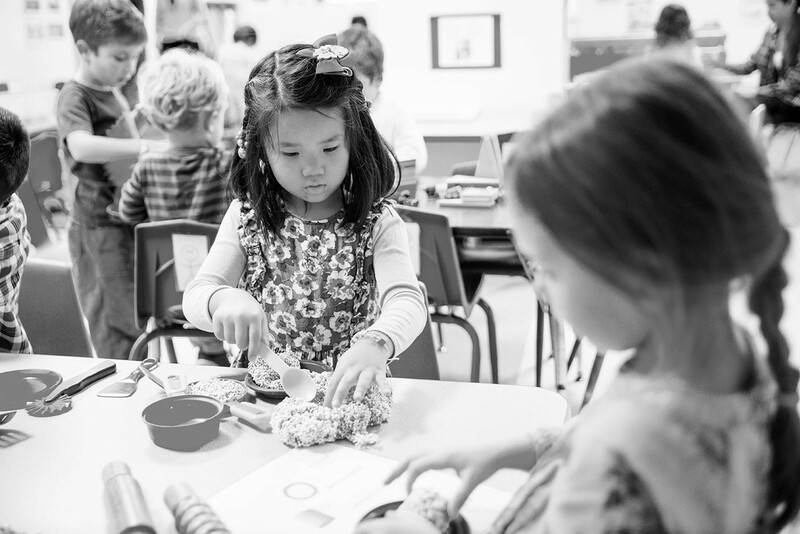 Early childhood education is vital to future economic development in east Mississippi, an elite group of educators and business professionals has determined. The conclusion of the experts was that community resources must be committed to closing those gaps in education for economic growth to occur. Shelby County Head Start Inc., the largest local provider for the federal Head Start program, is in danger of county government cutting some or all its $12 million in funding if it does not swiftly comply with guidelines.